Besides being famous for its variety of flea markets, sparkling hotel, nightclubs and architectural work and heritage, temples, churches and monasteries Thailand is also widely known for its wildlife treasures. This aspect is mostly known by the photographers, artists, painters and for apparent reasons wildlife enthusiasts. 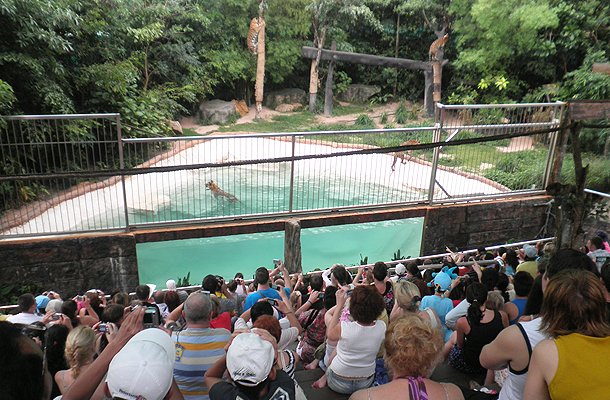 If you plan to explore the wildlife in Thailand make sure you visit the best zoo of Bangkok the Khao Kheow Open Zoo. The spectacular journey to the jungle is an award winning show which has been really well received by tourists. It is an educational conservation show based in Khao Kheow Open Zoo enabling guests to view endangered animals closely and encourage them to appreciate their existence. Guests will get to see how these animals are safely kept in the stress free environment. Those of you who like adventure and thrills of Zipline adventures, you must try the flight of the gibbons. It is world’s largest Zipline spread 3 kilo meter long. 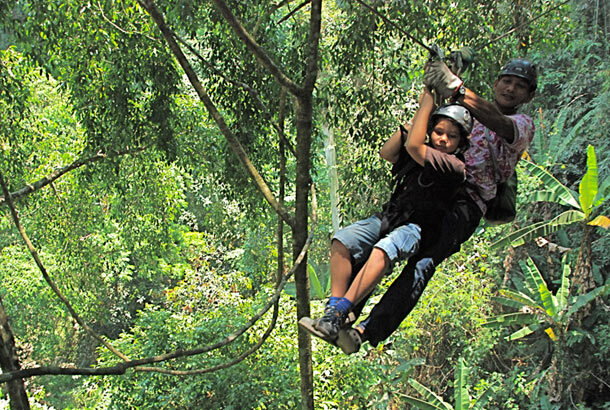 This jungle canopy gives eye-popping view from the top of the Zipline. The chirpings of birds, sounds of animals, smell of leaves and lush green tree’s branches refreshes the senses.